Desperately seeking fosters. 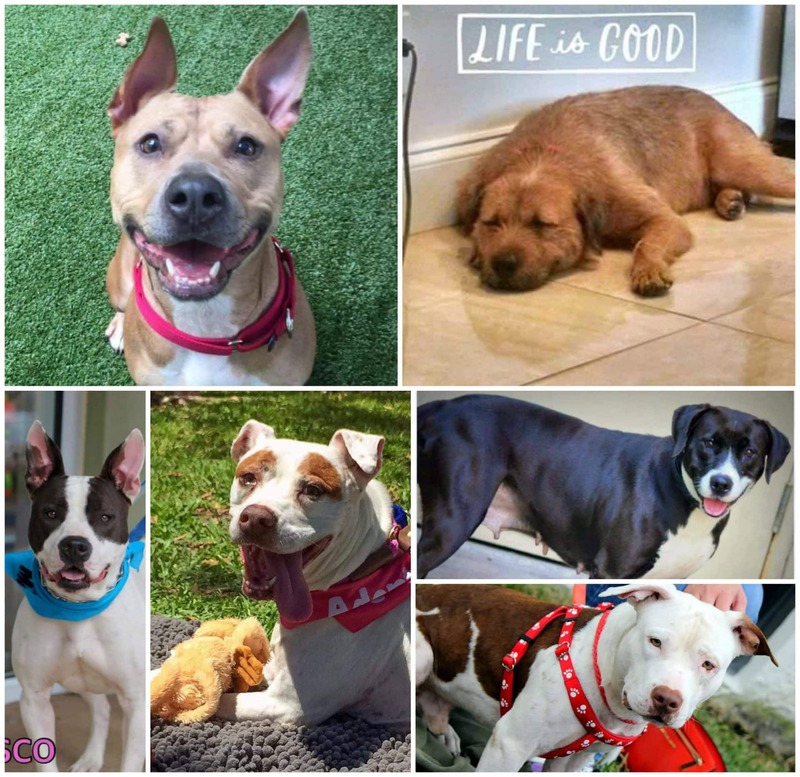 | 100+ Abandoned Dogs of Everglades Florida, Inc.
Small , medium and large dogs. Please consider becoming a foster. Must be local here in Florida. We currently have over 90 dogs under our rescue.